The world’s popular messaging service mobile application WhatsApp is launching new updates. After testing on beta version of the App, the company has released new updates, in that, they launched Facebook and Instagram like Text-based coloured status feature update. Currently, this feature is rolling on iOS app, Android, and the Web. While the same kind of feature is available on Messenger also is notable. At the starting of this year, WhatsApp launched the new status feature by removing old staus which allowed every users to share photos and videos. Due to various opposite feedback for this update, the company introduced the old status feature under ‘About’. Now, the users can create their test-based Cloloured statuses which including choice of fonts, backgrounds. Also, this new feature allow the user to share even links on the status. In the statement of WhatsApp, it reads that “The new feature makes it easy to share creative text-based status updates. Now you never have to worry about getting the word out to all your family and friends. Whether you’re looking for vacation recommendations or notifying a group about the address for a party, the text-based status feature allows you to update your contacts in a fun and personal way”. Also, the users can view the status on Web. WhatsApp has also upgraded the web support recently. 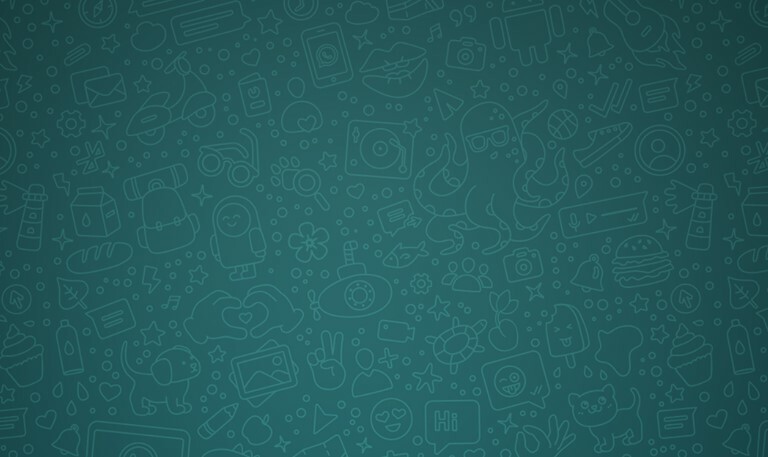 So, here after the WhatsApp status also will filled with the thoughts of public in their own style of font, background, emoji, and even links.